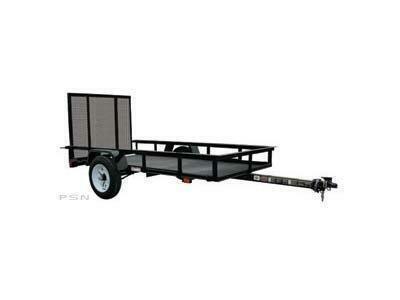 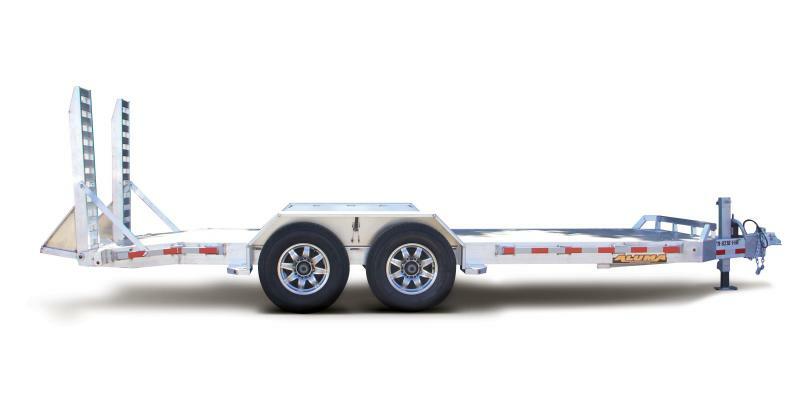 Franklin Trailers began in 1969 and has been Family Owned and Operated since then! 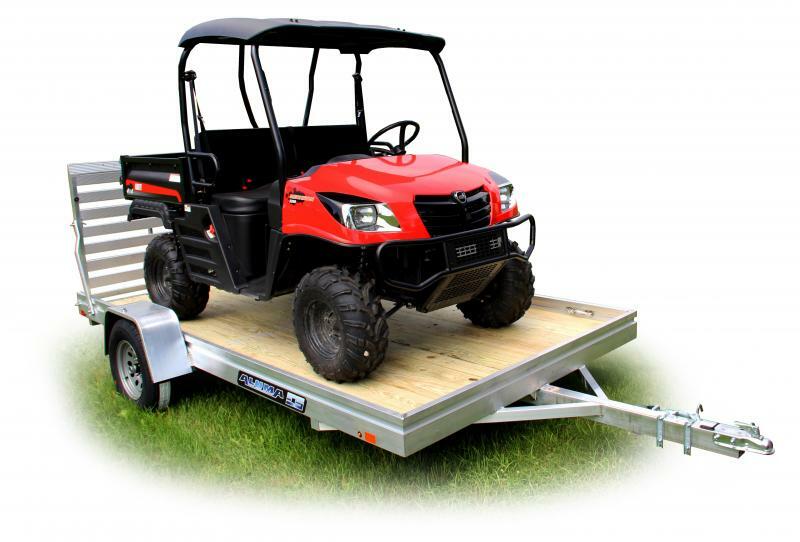 We are a hands-on small business committed to "customer satisfaction." 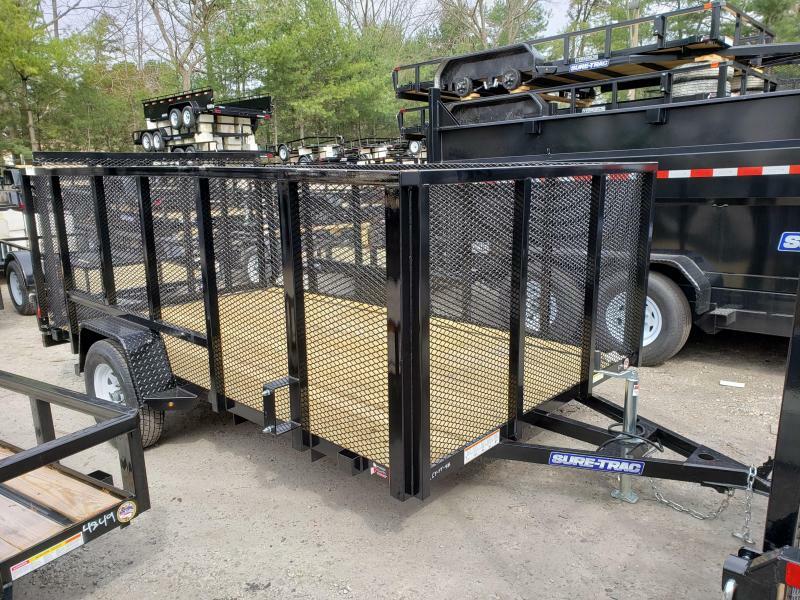 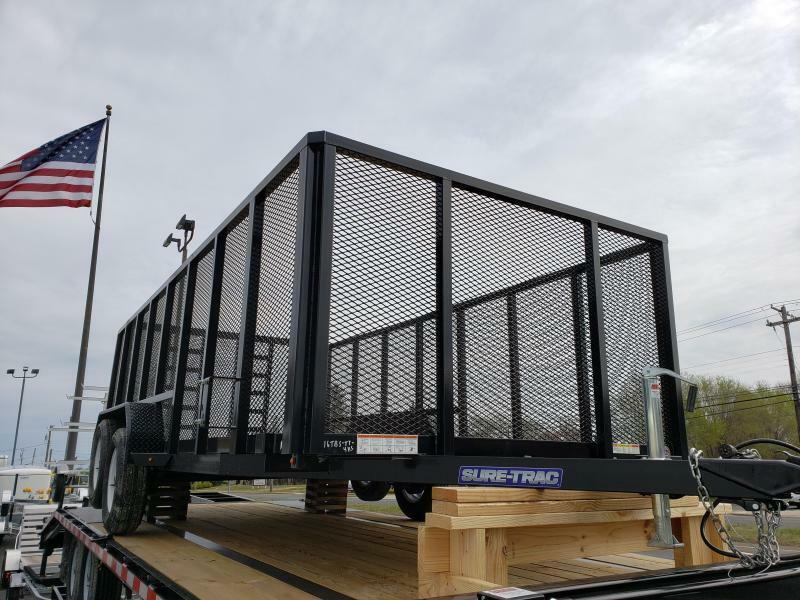 We have a complete line of Trailers, Parts, Service & Accessories, with a Professional repair facility, and a very knowledgeable staff to handle all your needs. 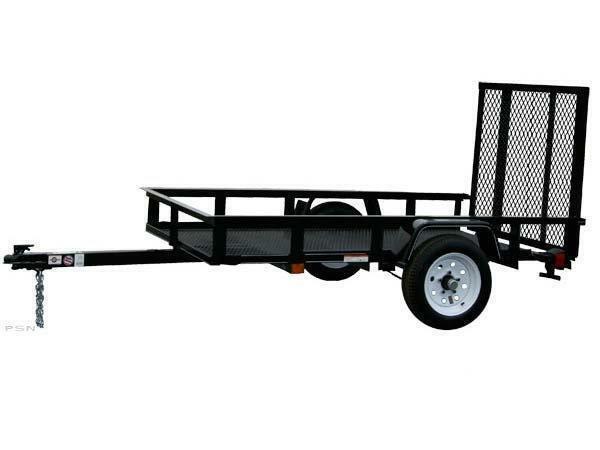 Come visit us at one of our two locations to purchase a wide variety of trailers, hitches, snow plows, salt, accessories, spray on bedliners, and much much more.